Find your cause of crying and decide it for yourself. While infant crying is not considered a major problem provided there is no underlying pathological cause, adult crying is often viewed as a sign of weakness. This negative attitude towards crying is even more relevant to adult males. 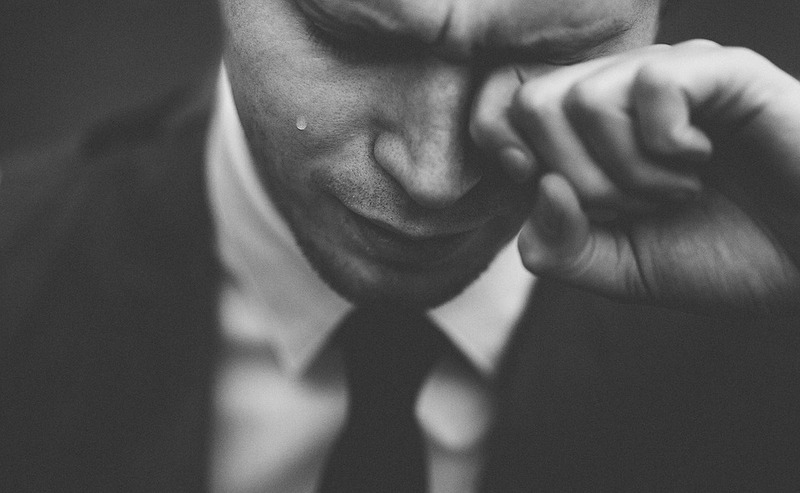 Despite the abundance of articles both in media and scientific literature that glorify the act of crying, there is little evidence scientific evidence that supports the so-called benefits of crying. The proponents of “cry-it-out” theory never get tired of saying that crying is a sort of “safety valve” for a tensed mind. According to them, shedding tears helps release tensions, signals the need for help, and maintains an emotional balance. On the other hand, critics have an entirely different perspective on this. They say crying is a visible sign that you are helpless and powerless. They even go so far as to say that crying can actually add more pain to the crier. So, what do you think you will probably do when you have a rough time? Undoubtedly, this is your personal preference whether to cry or hold back. Yet, some scientific findings might help you sail in rough waters. Here are some of them to consider. Find your cause of crying. Ask yourself; are you going to cry for personal catharsis or trying to seek help from others? Please note that these two are entirely motivations for crying. For personal catharsis, crying in solitude is likely more fruitful. Bonus: It saves you from perceived embarrassment. For seeking help, cry only in front of your loved one who you can trust upon. This post is based on a 2018 article published in the journal Cognition and emotion. The article is ahead of print.